Light and UV rays degrade your tea very quickly. Avoid buying tea from vendors who store their clear tea in glass or plastic containers, and avoid storing your tea in anything clear unless you plan on keeping it in a dark cabinet. Heat also degrades your tea. Avoid placing it in the sun (see also: light) or near heat sources like stoves or ovens. Moisture causes problems, too; tea is shelf stable because it is dry and absorbs water from the air very easily. Until it's ready to brew, keep it away from boiling water. You'll also benefit by avoiding other humid areas, like above a dishwasher vent or in a refrigerator. You won't want to expose your tea to liquid moisture either unless you're brewing it. Odor is something that tea absorbs very easily. This tea trait allows for the creation of amazing scented teas, such as Jasmine Pearls. 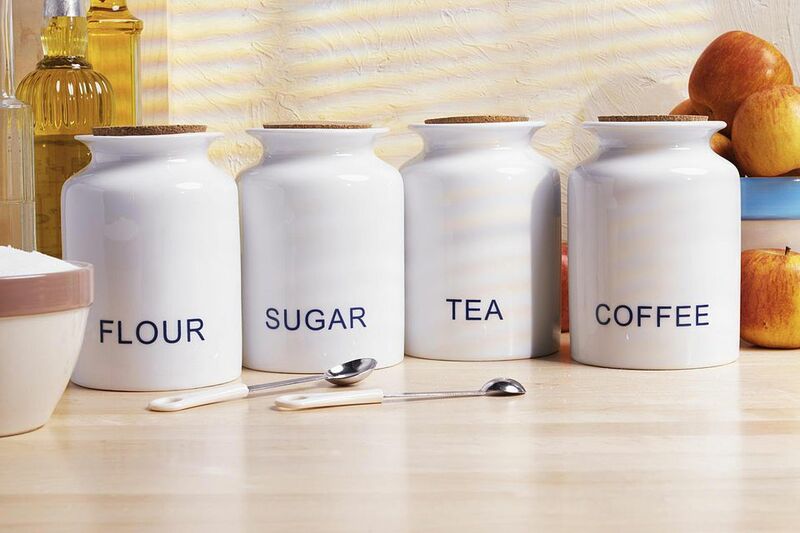 It also means that storing your tea near a spice cabinet, trashcan or another source of odor is a no-no. Air exposure increases the chances that your tea will absorb moisture and odors. Avoid leaving tea out, sealing it with excess air in the packaging or storing it in porous packaging materials, like paper bags. Wood packaging may be a workable option, but be aware that many wood containers have odors that can influence the tea's taste. If your vendor doesn't use adequate packaging for your tea, resist the urge to continue storing it poorly. Invest in quality packaging and your tea will thank you. Only open what you can drink in the next few months. Unless they are well-stored aged pu-erhs or aged oolongs, don't hold onto teas for years. Instead, drink them when they are at their freshest and best.